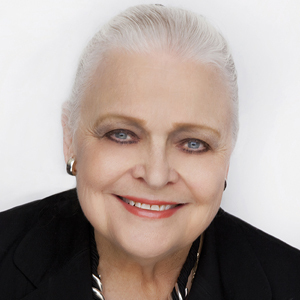 Mary Frances Burleson is chairman emeritus of the Ebby Halliday Companies, the iconic North Texas powerhouse ranked No. 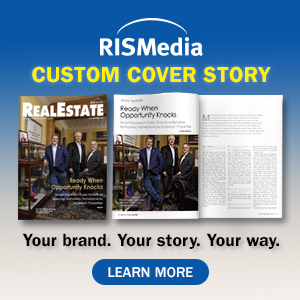 11 in RISMedia's 2018 Power Broker Report for sales volume. Burleson, who joined Ebby Halliday in 1958 and became CEO and president in 1989, is focused now on The Ebby Halliday Foundation, the firm's nonprofit organization, carrying on Founder Ebby Halliday's legacy of philanthropy and service. The deal ensured the firm's longstanding marketshare, and name, remain unrivaled. 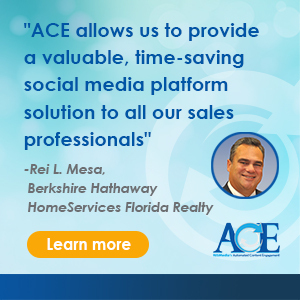 In May 2018, Ebby Halliday was acquired by HomeServices of America. According to Burleson, the deal ensured the firm's longstanding marketshare, and name, remain unrivaled. "Finding the right partner to maintain the legacy, culture and integrity of the Ebby Halliday Companies was of utmost importance," said Burleson. "We [joined] an organization known for its strength and stability, and for its impeccable reputation and commitment to protecting brands. Joining with HomeServices ensures that our history of market leadership and industry service continues." For close to three decades, Burleson was at the helm of the organization, expanding the firm to 1,700 agents in 35 offices over her tenure. Along with Halliday, Burleson was one of the earliest female leaders in real estate. She has been awarded countless honors, including RISMedia's National Homeownership Award, given to those who advance homeownership in their market.